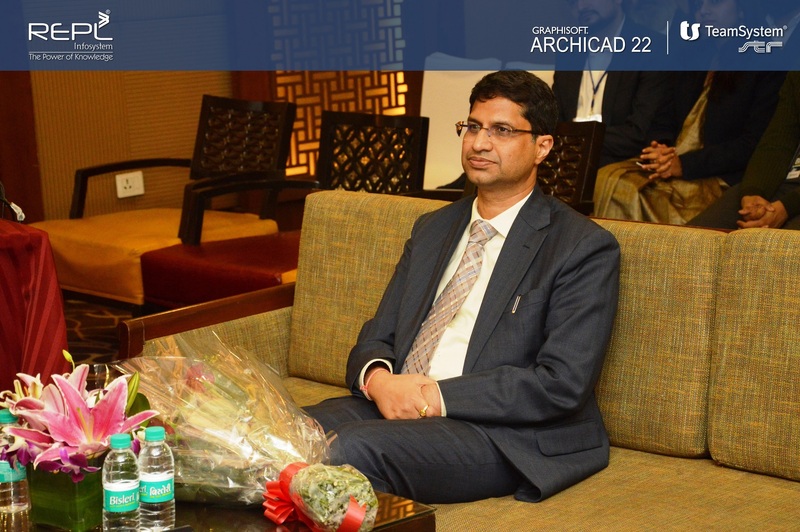 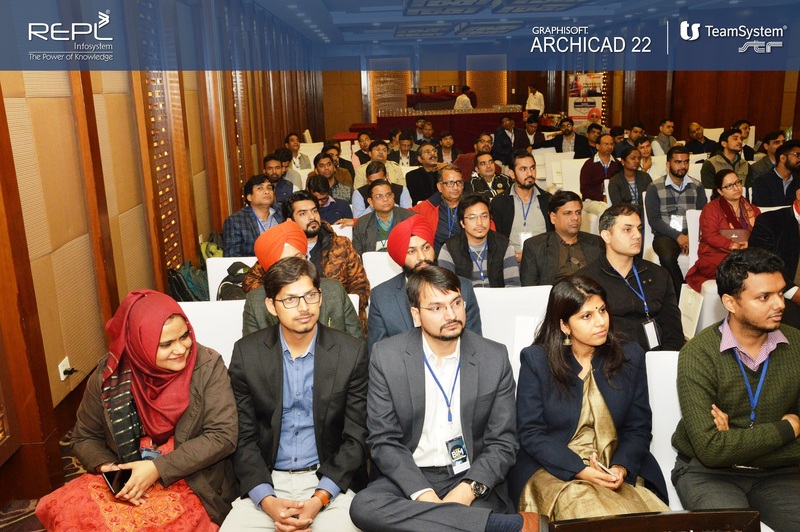 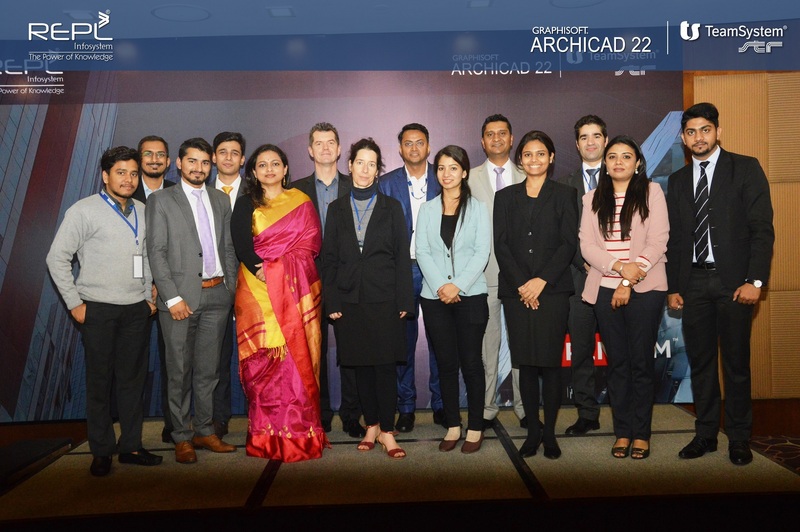 Rudrabhishek Infosysytem, along with our partners Graphisoft SE-Hungary and TeamSystem SPA-Italy, is glad to announce the successful conclusion of 3rd Annual BIM Conference held at Crowne Plaza, New Delhi on Friday, 14th December 2018. 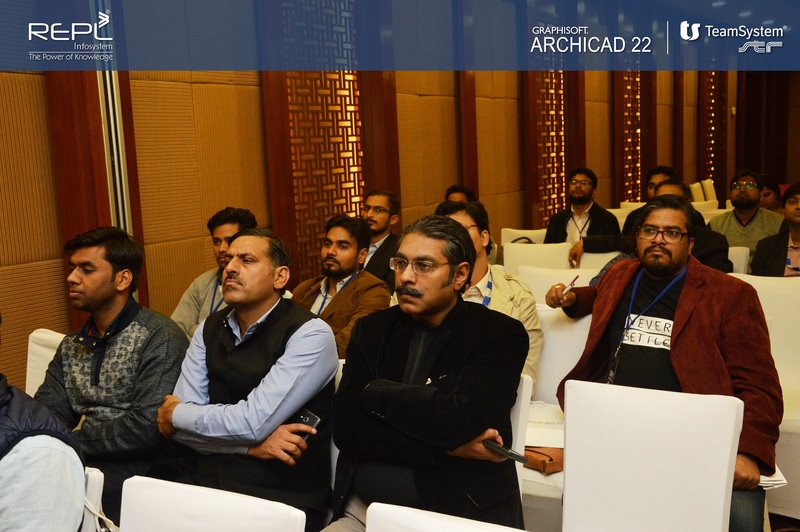 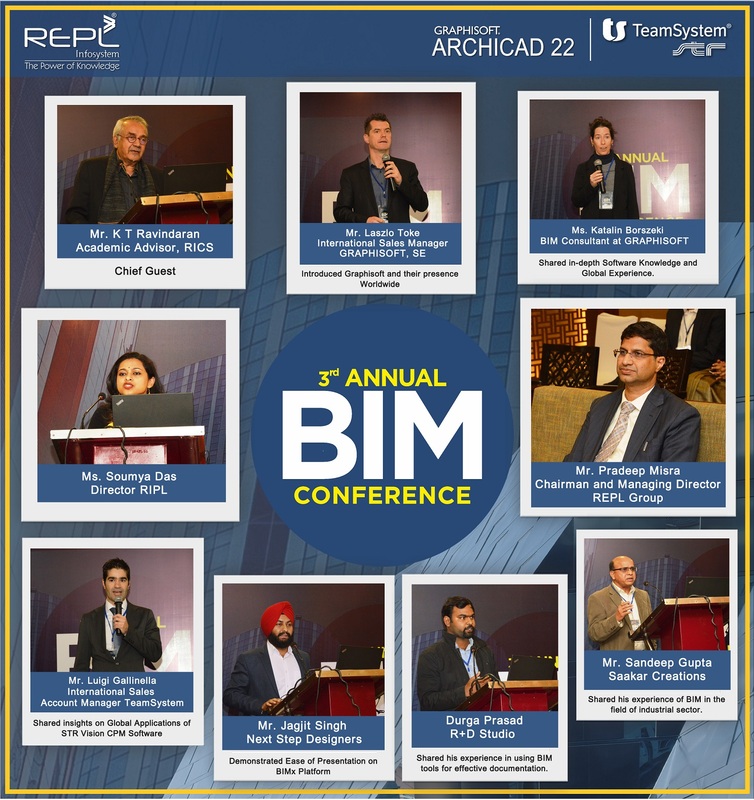 We express our sincerest gratitude to our eminent speakers: Mr. K T Ravindaran, Mr. sandeep gupta, Mr. Shrutiniwas sharma, Mr. Jagjit Singh, Mr. Durga Prasad for gracing the dais with their enlightening presentations on emerging BIM Technology and its applications in various Architectural and Construction fields. 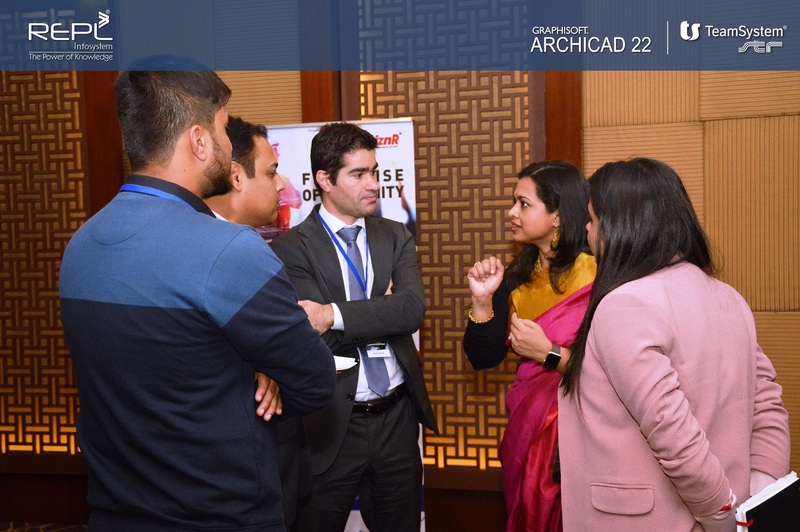 We are grateful to the professionals from AEC and Real Estate industry who spared their valuable time for attending the conference. 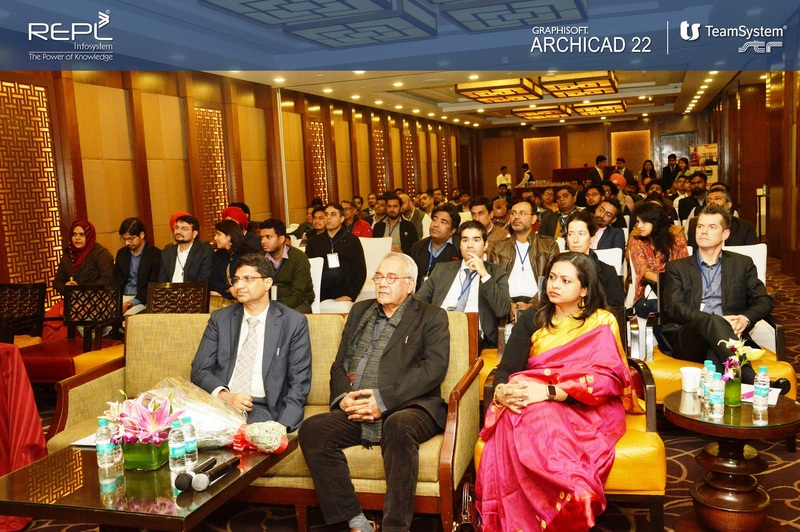 The event saw participation from approximately 100 Architecture, EPC, Real Estate, private and semi-Government agencies. 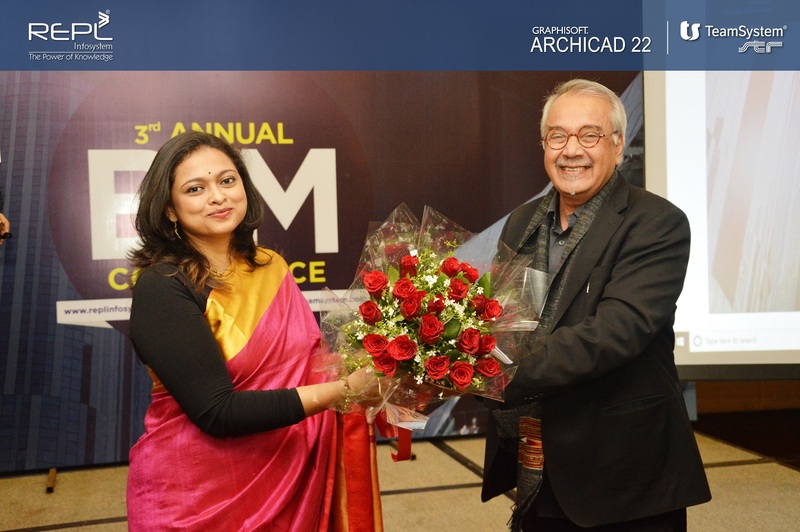 We are thankful to Mr. Pradeep Misra, CMD, REPL Group for having his gracious presence in the conference and Ms. Soumya Das, Director, RIPL for her enlightening opening remarks. 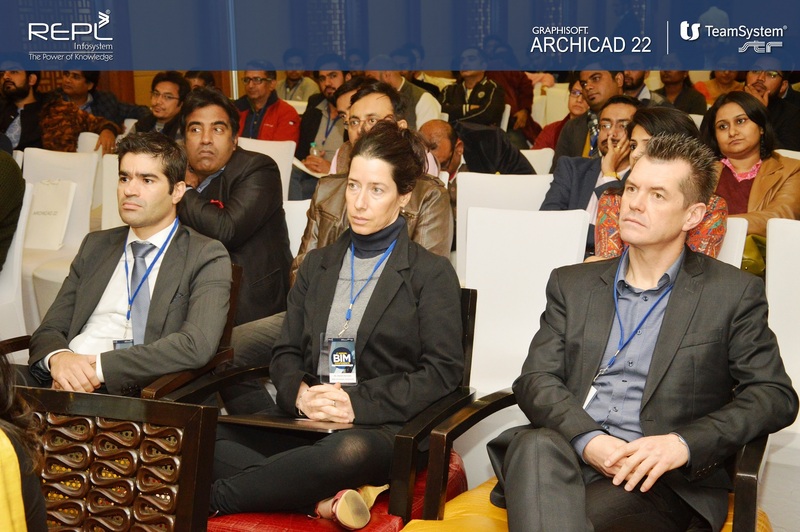 We are thankful to Mr. Laszlo Toke, International sales Manager, Ms. Katalin Borszeki, BIM Expert from Graphisoft and Mr. Luigi Galinella, International Sales Account Manager, Team System SPA for their insightful presentations which made this event a grand success.